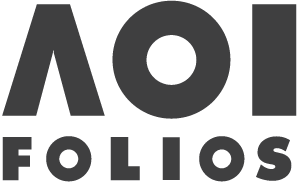 Varoom is the globally leading illustration magazine featuring a unique combination of industry insight and critical analysis of the field of illustration. Published bi-annually by the AOI and edited by Olivia Ahmad. Issue 39 – Nostalgia available here. Varoom 39 – the Nostalgia issue. Dark tales, distant memories, Utopian Fantasy and crazy golf! Serena Katt explores her the life of her grandfather growing up in Nazi Germany in a graphic novel. Alphaputt is a mobile game that combines a passion for typography, crazy golf and pop culture. The cover artist on how nostalgia for her feels ‘textured and weighty’ with a sense of longing. Aisha Ayoade of Yellowzine tells us about identity, goals for the magazine and why print is important.